We are proud to inform that the preparation for this year invasion is at hand. It’s time to honor the great men from the past who bravely showed to the world their mustache styles. Any person can become a true mustachian this year, just forget your razor blade this may. You just don’t grow a fine mustache in a few days, it’s necessary to grow a full beard this month so in June you shave it and preserve an unique mustache style. The beard function is to disguise the mustache grow so civilians don’t notice our movements till the day of the invasion. After that it’s to show up along with your mates to work and parties and spend a whole day displaying your deserved mustache. Go out with your mustache platoon to lunch, dinner and parties and enjoy your mustache day cause it’s deseved. We from Comando Mustache will brief new instructions shortly through this blog, Facebook and twitter. 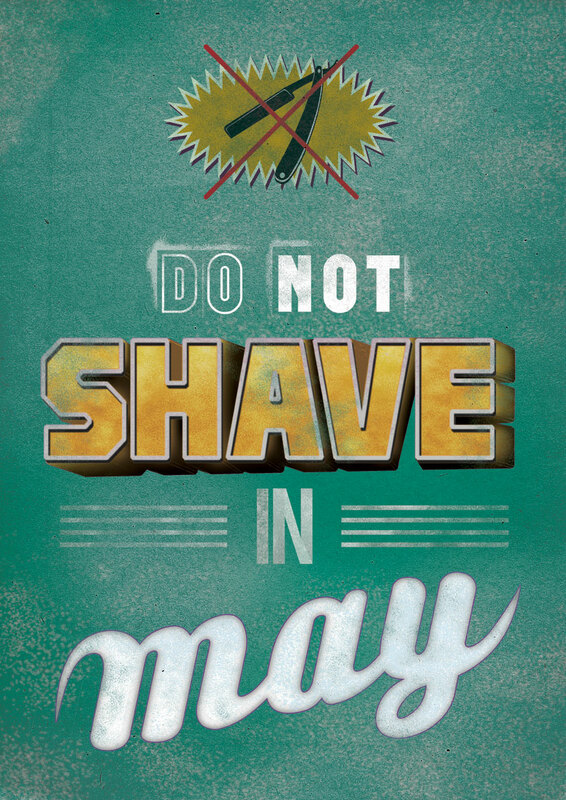 Stay tuned , but for now all you can do is DO NOT SHAVE IN MAY. Comando Mustache adverte: Não Afeite-se em Maio.